Before even hearing this song, I was immediately intrigued by the art (created by Dustin Hollywood) and the name of this track. 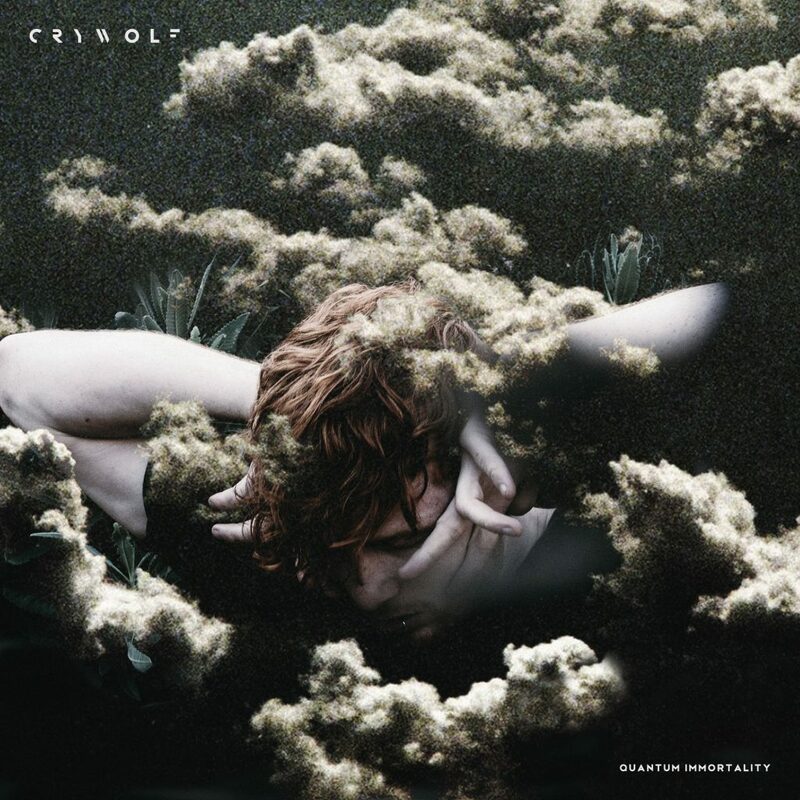 Quantum Immortality by Crywolf is powerful and beautiful. The beat is dark and completely stripped down; however, the vocals are light and melodic overlaid. This track made me feel things – it’s almost impossible to listen to this song for the first time without getting goosebumps. I dig the pure, raw sound and the art a song like Quantum Immortality. With everything Crywolf puts out, he is continuing to raise his standards and the bar for his music. He can only go up from here.